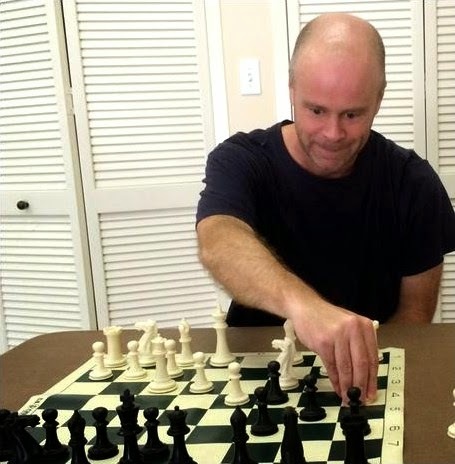 On Monday, the winter 2015 session ended at Washington Avenue School in the after school enrichment class on chess, conducted by Enrich and Grow Academy and coached by me. 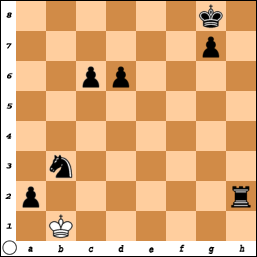 First place in the tournament went to Liam Kirby, trailed by Kiernan Smith in second and Chloe Thorn Leeson in third. 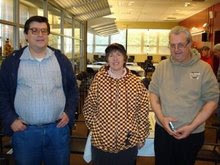 This trio received certificates, along with the chess medals that were handed out to all eight students. 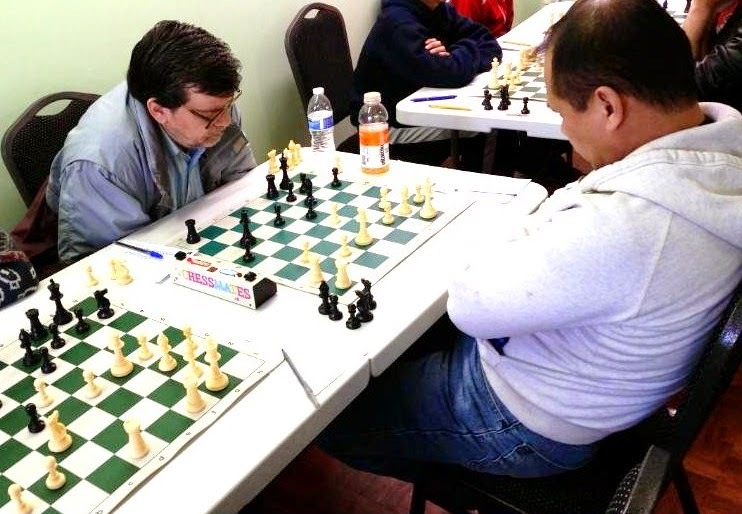 On Sunday, once again, I finished with a score of 2-1-0 plus a half point bye in the tournament at the Marshall Chess Club. 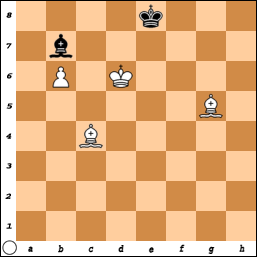 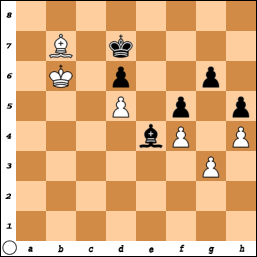 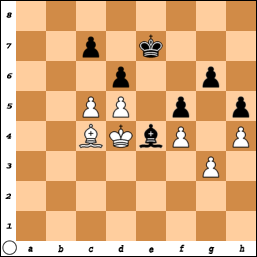 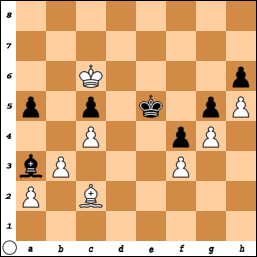 34.Qb2 h4 35.Rxc8 Bxc8 36.Rf2 Bd7 37.Re2 Rh7 38.a5 h3, White resigns. 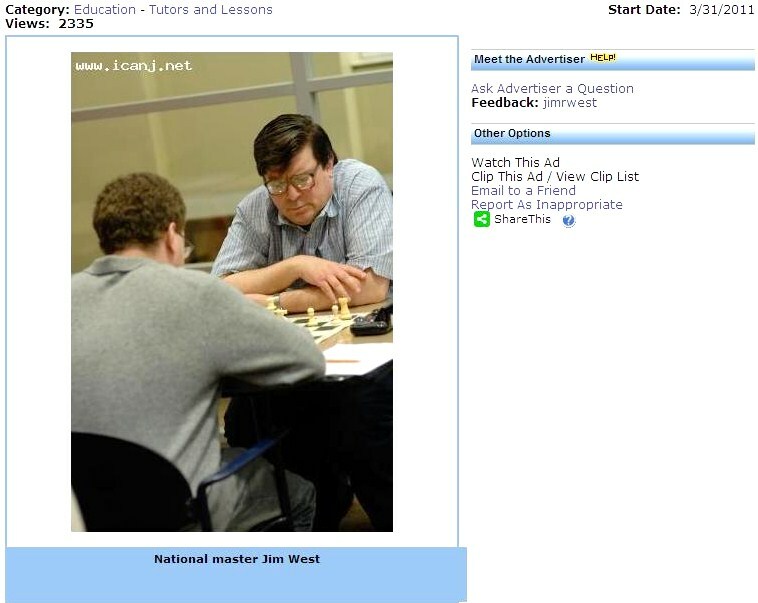 On Saturday, I finished with a score of 2-1-0 plus a half point bye in the tournament at the Marshall Chess Club. 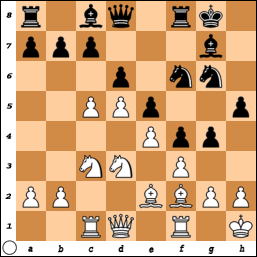 31.Rg3 Rh1+ 32.Kc2 Rxb1 33.Kxb1 Rxb3+ 34.Kc2 e4 35.Rg5 exd3+ 36.Kd1 Rb1+ 37.Kd2 Ne4+ 38.Kxd3 Nxg5 39.Kc2 Rh1 40.Kd3 Rxh3+ 41.Ke2 a5 42.Kd2 a4 43.Kc2 a3 44.Kb1 Rh2 45.Ka1 Ne4 46.Kb1 Nc5 47.Ka1 Nb3+ 48.Kb1 a2#. 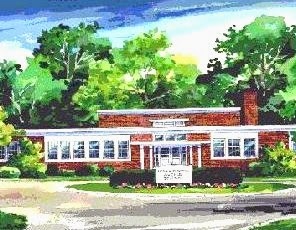 On Friday, the final class of the winter 2015 session took place at Brooklake Elementary School in the after school enrichment program on chess, coached by me on behalf of Enrich and Grow Academy. 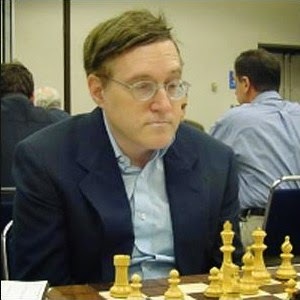 Pooja Prabu won the tournament, followed by Brian Daniels and Gabriella Camacho in second and third places respectively. 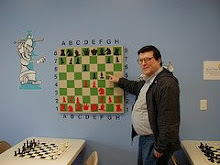 These three players received certificates. 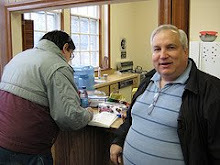 Medals were given to all nine students. 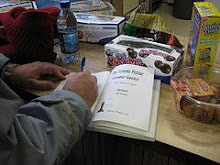 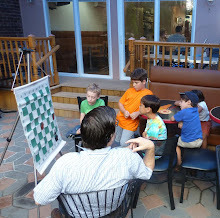 At the Chess Mates blog, I have posted pictures from last weekend's tournament. 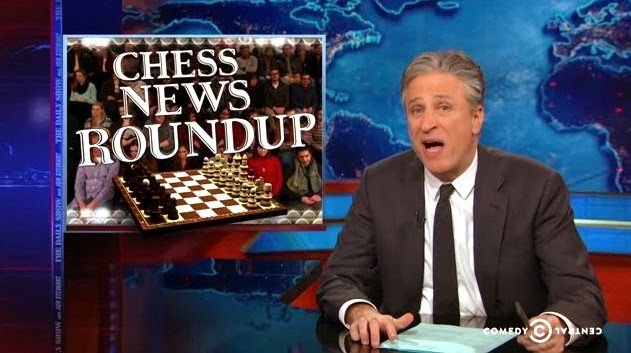 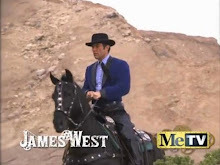 Chess News Roundup on "The Daily Show"
Watch the video of Chess News Roundup on The Daily Show. 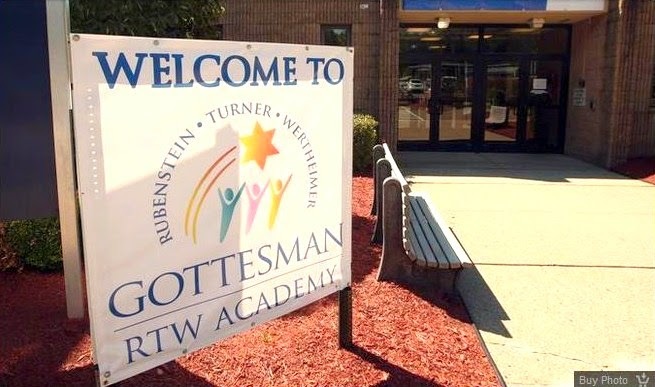 On Tuesday, the winter 2015 session ended at Gottesman RTW Academy in the after school enrichment class on chess, taught by me for Enrich and Grow Academy. 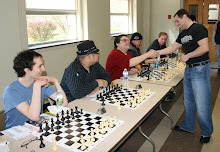 Certificates were awarded to the top three players. 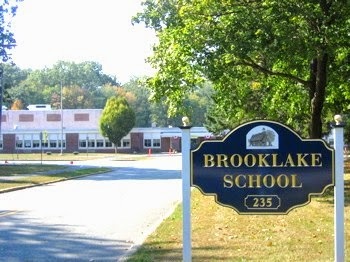 All four students received medals. 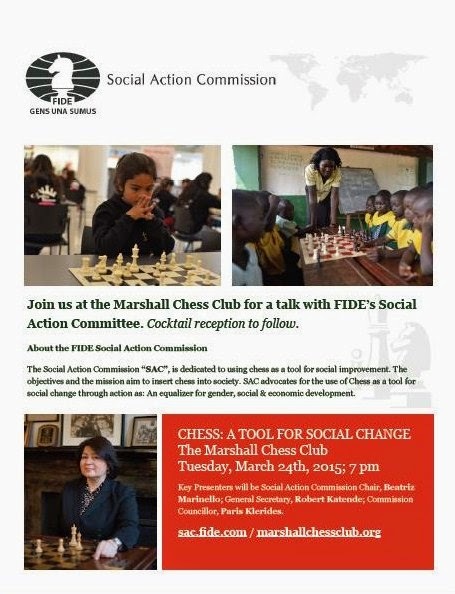 Please join us on Tuesday, March 24th, for a presentation from members of the FIDE Social Action Commission. 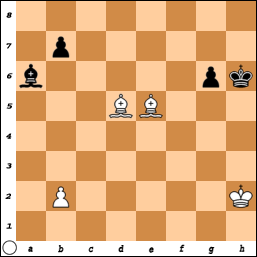 The discussion will focus on their Smart Girl Program in Uganda and their Alzheimer's Chess Program. 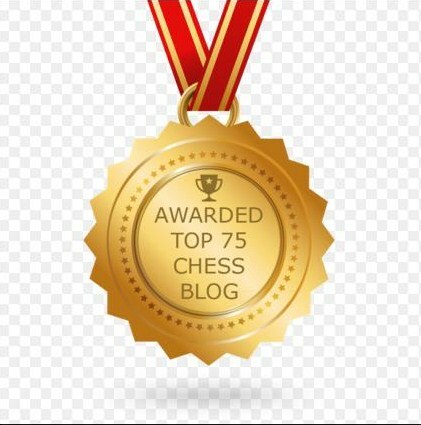 On Sunday, I finished with a score of 1-0-2 plus two half point byes in the tournament at Chess Mates which set a new attendance record with 36 players. 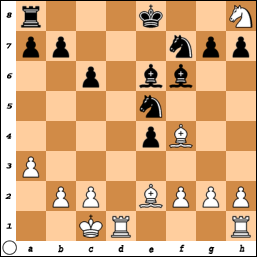 51.Nf6 Bh8 52.Kxe5 Nd7+ 53.Kxd4 Bxf6+ 54.gxf6 Nxf6 55.Ke5 Nd7+ 56.Ke6 Nf8+ 57.Ke7 Ng6+ 58.Ke8 Nf4 59.d7 Nxd3 60.Ba3, Black resigns. 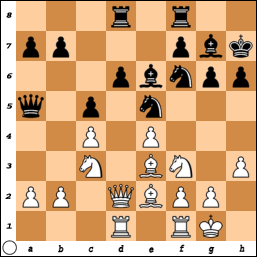 31.g4 f4 32.Ke4 Bd6 33.Bc2 Kf6 34.h4 a5 35.Bd3 b6 36.Bc2 g5 37.h5 Be5 38.d6 Bxd6 39.Kd5 Be5 40.Kc6 Bc3 41.Kxb6 Bb4 42.Kc6 Ke5 43.f3 Ba3 44.Kd7 Kf6 45.Ke8 Kg7 46.Ke7 Bb4 47.Ke6 Ba3 48.Kd5 Kf6 49.Kc6 Ke5 50.Kb5 Bb4 51.Kc6 Ba3, draw. 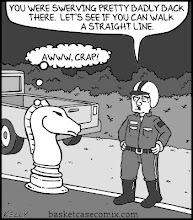 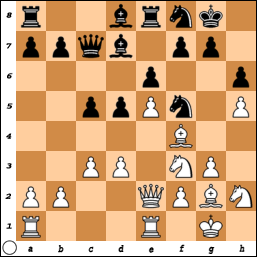 On Saturday, I played this game at Chess Mates. 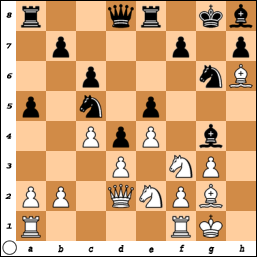 32.Rd1 Bc3 33.Rxd4 Qxd4 34.Ra3 Bb4 35.Rd3 Qa1+ 36.Kg2 Bc5 37.Rf3 Qa2 38.Qd3 a4 39.c3 Qe6 40.c4 a3 41.Qb3 Qg4 42.Qb7 Qxh5 43.Rf5 Qg6 44.g4 Qe6 45.Qa6 Qd7 46.Qa5 Qa7 47.Qd8 a2 48.Qf6+ Kh7 49.Qd8 Kg7 50.Qf6+ Kh7 51.Qd8 Kg7, draw. 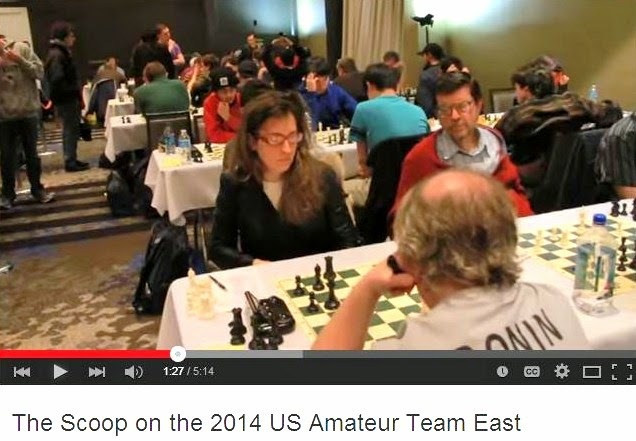 McHugh - Kaufman at "Inside Jersey"
The game from the USATE 2015 between NM Ted McHugh [pictured, top left] and GM Larry Kaufman [pictured, bottom right] is analyzed at Inside Jersey. 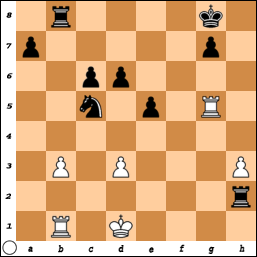 Sandy Breon played a couple of Philidor Counter Gambits at the Lancaster Open. 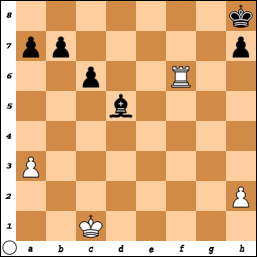 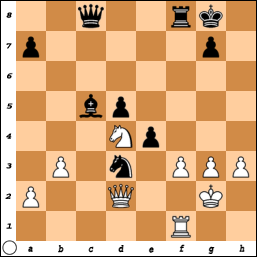 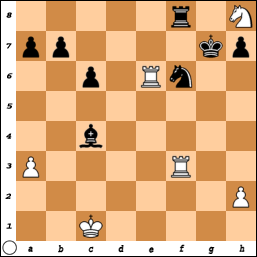 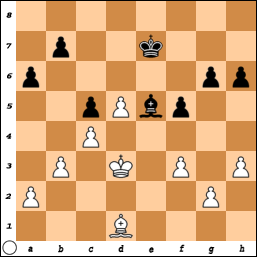 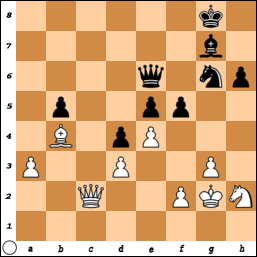 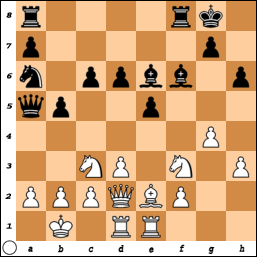 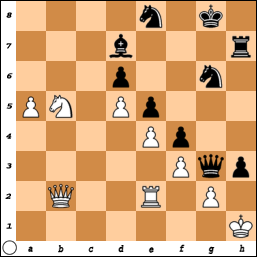 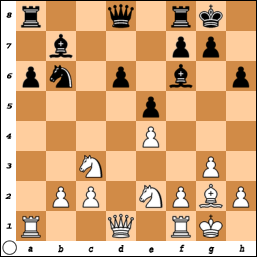 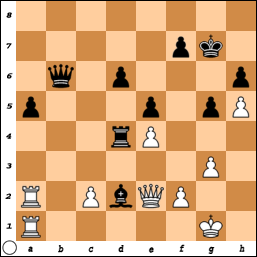 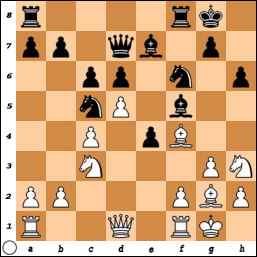 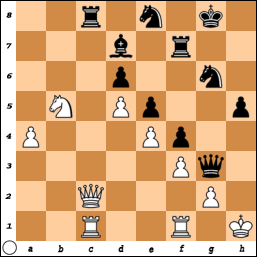 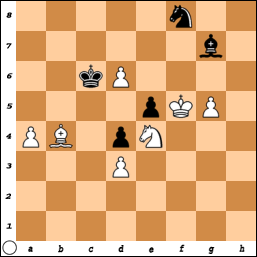 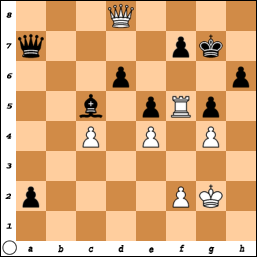 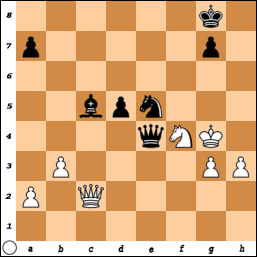 28.Ne2 exf3 29.Rxf3 Rxf3 30.Kxf3 Qf5+ 31.Nf4 Qe4+ 32.Kg4 Ne5+, White resigns. 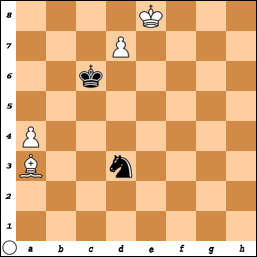 33.Rd6 Bd5 34.Rf2 Kxh8 35.Rdxf6 Rxf6 36.Rxf6, draw. 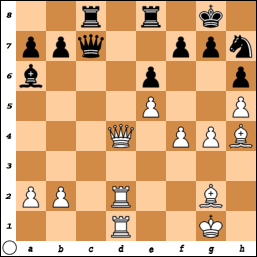 34.Bb5 Bf3 35.cxd6+ cxd6 36.Bc6 Be4 37.Kc4 Bf3 38.Kb5 Be4 39.Kb6 Kd8 40.Bb7 Kd7, draw. 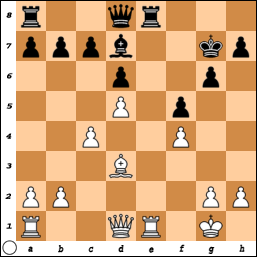 51.Kg3 Kg5 52.Be4 b5 53.Bd3 Kh5 54.b4 Kg5 55.Bg7 Kh5 56.Bf6 g5 57.Bf5 Bb7 58.Bd7 Kg6 59.Bd8 Ba6 60.Kg4 Kf7 61.Kxg5 Kf8 62.Kf6 Kg8 63.Ke5 Kf7 64.Kd6 Bb7 65.Bxb5 Be4 66.Bh4 Kf8 67.Be7+ Kf7 68.Bg5 Kf8 69.Bc4 Ke8 70.b5 Bb7 71.b6, Black resigns. 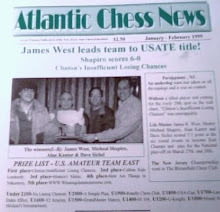 NM Jerald Times in "NY Times"
Molner - Karell at "Inside Jersey"
4 Games from USATE 2015 at "Inside Jersey"
Spring Break Camps at "Chess Mates"